Is your gate not responding? We’ll solve the problem! Having a remote control for your automatic driveway gate is very convenient. However, this tiny device may not work as well as expected every time. If it works only when you stand right next to the gate or does not work at all, you should take percise action to fix the problem. Before you call a technician, there are some things you can check to see if the problem can be fixed with a relatively simple solution. The first thing to check is the remote itself. Make sure it hasn't been physically damaged, as that could explain why it's malfunctioning. If the remote is not working properly, you should try opening the mechanism using the fixed switches, to make sure the problem really is with your clicker and not with the driveway gate opener. If the issue is with the motor unit, you'll need to have an expert take a look and deal with the situation. 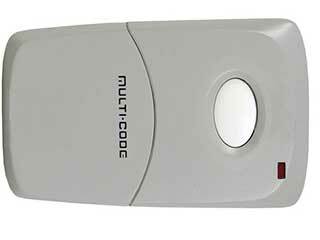 The main cause of a gate remote malfunctioning is dead batteries. You simply need to replace the old batteries with new ones of the same type. You should never mix old and new batteries, so be sure to replace them all if you have more than one. While this may seem like an obvious thing to check, you'd be surprised how often people forget to do that. If the clicker does not work after the battery replacement, you will need to reprogram it. You may be asking yourself, why would I need to that if I don't know for a fact this will solve the problem? Well, there are all sorts of reason as to why your remote will need to be reprogrammed, including just simple glitches. It's definitely worth a shot, and shouldn't take you too long. Reprogramming the remote is done through a set of simple steps, the instructions for which are provided in the owner's manual. 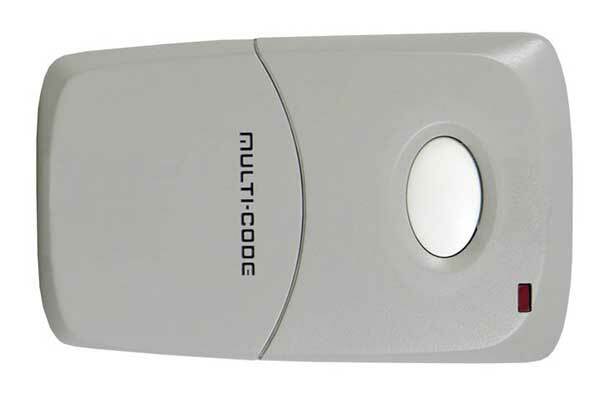 If the clicker does not work after the troubleshooting, then the issue may be with the gate receiver. It is easy to check if the receiver is working properly. When you press the button on the remote, you should hear the receiver producing a clicking sound. Generally, each opener brand has its own receiver. If you have a LiftMaster gate opener, for example, you need to check the user's manual for basic receiver troubleshooting. Often, the malfunctioning of the remote opening feature has to do with the antenna which is typically on top of the motor unit. Check the antenna for any visible evidence of damage. Try to extend it as high as possible so that the signal reception will be optimal. If it does not stay that way, it will require repair or replacement. In order for the antenna to work properly, it must not touch any metal parts, as that could sap away its capabilities. If nothing else helps, then you may have to replace the remote. Give us a call to have our experts help you find a new one that will suit your automatic gate opener without any issues.